This year 86.14 per cent of children received a place at their first preference school with 95.18 per cent receiving a place at one of their top three preferences. 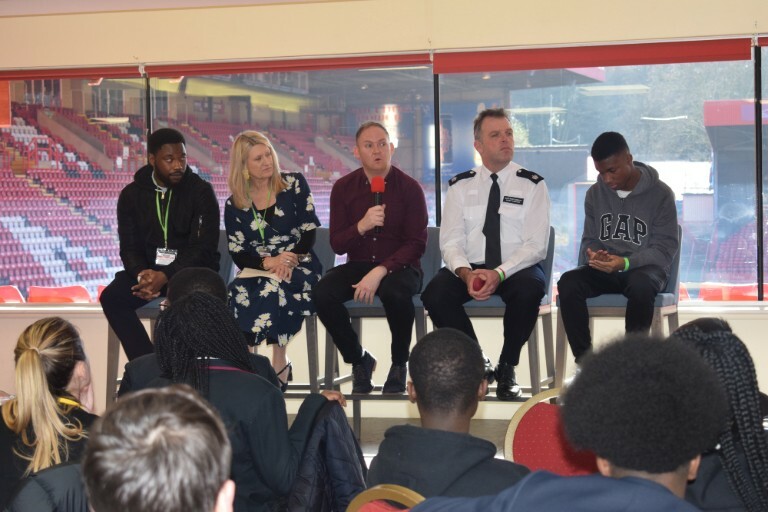 One hundred young people aged 11 to 18 from schools across the Royal Borough of Greenwich came together for a summit to combat knife crime. 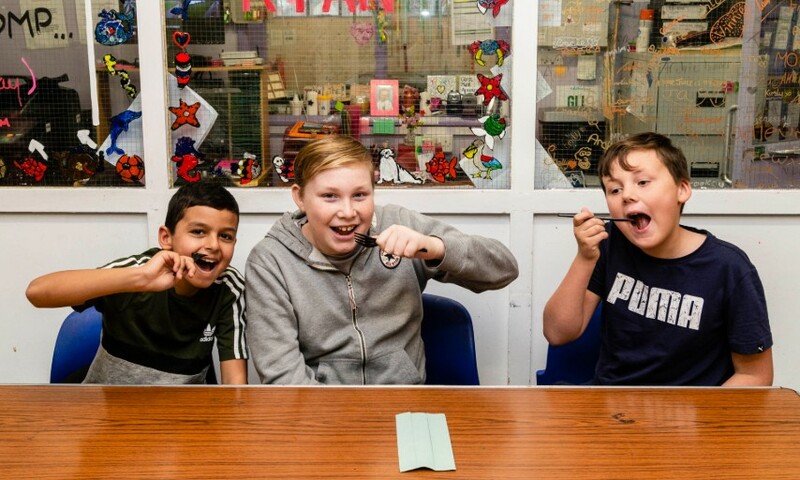 Ten projects across the Royal Borough of Greenwich are celebrating today after receiving more than £1.4m from the Mayor of London’s Young Londoner’s Fund. There is still time for young people who live in the Royal Borough of Greenwich to sign up and take over the Council for the day on Wednesday 28 November 2018. Sururat Ibrahim, Member of Youth Parliament (MYP) for Greenwich and a student at Plumstead Manor secondary school, addressed the House of Commons on Friday 9 November 2018. Kids in Greenwich don't have to worry where their next meal is coming from this half-term as the council's mobile kitchen Autumn Feast returns to serve up another round of healthy free meals. The partnership will work with the National Children's Bureau to implement the Government’s new 'Working Together to Safeguard Children' guidance. Are you looking after somebody else's child? The Royal Borough of Greenwich will be providing drop-in surgeries about private fostering as part of its awareness week running from 22 to 26 October 2018. Thanks to a grant of £20,000 from the Council Wyborne Primary School, New Eltham, has been able to remodel part of its school to provide additional nursery places for two to four year olds. Booking opens soon for free courses and activities for young people during the summer holidays. Providing a safe and happy home and offering support are among the new pledges. A record-breaking number of votes were cast in the 2017 Greenwich Young People's Council election. Young people had the chance to take over a range of roles in the Royal Borough of Greenwich on national Takeover Challenge day (17 November). Their incredible achievements were recognised at the annual Looked After Children Awards. The three year plan makes sure that every child has a happy and fulfilled childhood. World Breastfeeding Week is 1 to 7 August and local parents can get lots of advice. Parents and carers may be able to get more free childcare for three and four year olds. The £1m award came from the Department for Education's innovation fund. The Royal Borough's Cabinet agreed to extend contracts of the 23 children's centres. Foster Care fortnight runs from Monday 8 to Sunday 21 May. Local children's services are rated as 'Unicef Baby Friendly accredited'. Sugar Smart Greenwich promotes the use of low sugar alternatives.